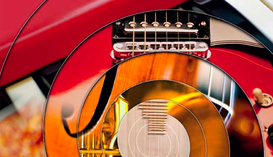 Will be at the Scandinavian Guitar Show FUZZ with Fibenare Guitars on the 26-27th of May. Will of course post pics and maybe some vids on Facebook, so stay tuned! A new year, where I will make my utmost to get back on track with producing video material (not just demos but lesson material as well). First out though, it a shorter video I edited together from my visit to Tappamps in Borlänge, Sweden, where me and friend (also a Tappamps user) laid down the final tweaks for our respective heads. Click on the image to the right to go the video on YT (and read the description as well). means to record, but hope to at least get a Fibenare demo or two done during the holidays (it's not optimal to have to use ones holidays as the only time to get music done, but work is demanding and so is family). Anyways, what's a year in the grand scheme of thing, right? Last weekend I visited the Fibenare guys in Budapest, Hungary. Such a great site, such great guitars. A new build is already forming in my head :) Also, as my home studio is finally coming together, my two year hiatus from video demos is about to come to and end. So stay tuned for demos of my current Fibenare guitars, amongst other things. my Budapest trip by clicking on the image. Just got back from the first ever official Fibenare fest in Leeds, England. and had an evening of guitars, gear, tone, BBQ and Palinka. Great fun, great lads! click the picture on the left. 2017-05-25 - FUZZ aftermath and my new Basic Jazz! So, FUZZ was a blast! 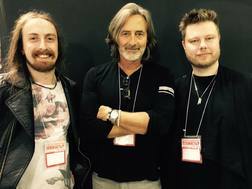 Had a very good time with the guys from Fibenare Guitars and MJ Music in Gothenburg. The new Basic Jazz that Gabor and Csaba had built me is just absolutely phenomenal! Far and away the most resonant instrument I've played, and what a joy it is to play at that! Will be live streaming with it on my FB soon. You can check out some pictures in my FB photo album from the show! Will be performing for Fibenare guitars at the Scandinavian Guitar Show FUZZ on the 13-14th of May. I will also do an hour long clinic on the main performance stage on the 14th. Furthermore, we will unveil my new Fibenare basic Jazz custom guitar, which will be absolutely insane! Will probably live stream the unveil on FB on Saturday (public stream) so tune in! ​but will post a photo album on my FB page as well. So, 2017 might get off to a slow start on the music side of things for me, but I do have high hopes on the year as a whole :) Stay in touch, and tune in! Japan was a blast as always! Met some great people and had a great time! As things unfolded, there was very little videos being recorded, and what I did record, was mostly for my own personal enjoyment (such as Allan Hinds' performances). But do take a a look at the photo album on FB! 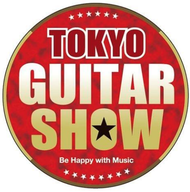 2016-10-03 - Tokyo Guitar Show countdown! The countdown has begun, in one months time I'm once again off to Japan, for the Tokyo Guitar Show and Musicfair Japan. I'll be demoing for Leqtique effects Japan. Stay tuned for videos and pics on my Facebook and YouTube! 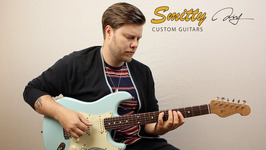 2016-07-10 - Demo/Playthrough of the Custom Classic strat from Smitty Custom Guitars. 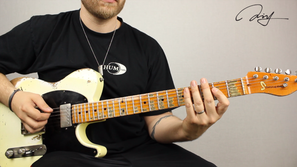 And here is the full demo/playthrough for the Custom Classic strat from Smitty Guitars that you got a taste of in the pedal demo below. 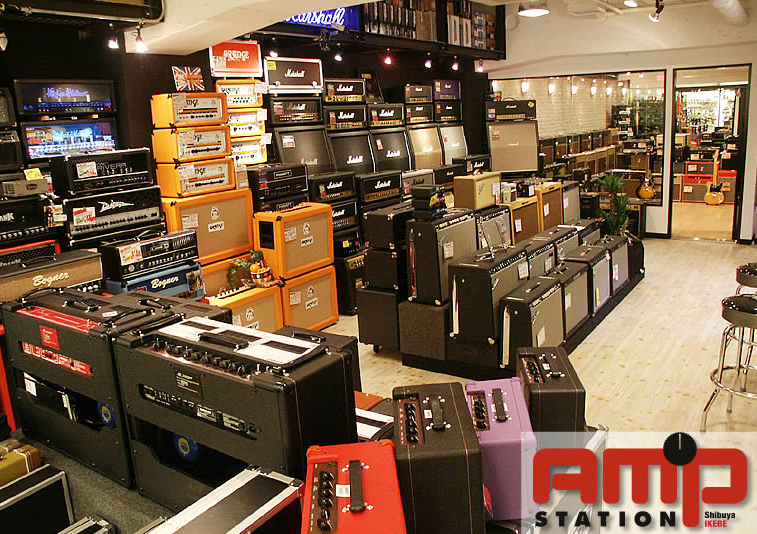 Stunning guitars, and fantastic tones. Click on the image to get to the video on YT (as always). Very versatile, smooth and responsive OD. 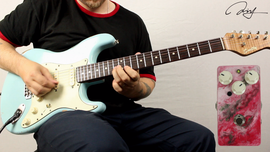 Also, you will get to see the Smitty Custom Classic strat for the first time here. Click on the image to get to the video on YT. 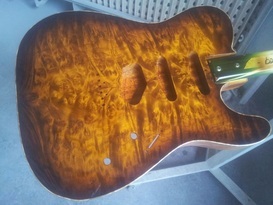 2016-05-20 - Two beauties under way from Smitty custom guitars in Holland! 5A roast flame maple necks with indian RW fretboards. Stay tuned for more pics and demos of these, and in the meanwhile, check out some amazing build pics! 2016-01-18 - The TappAmps Marzian III is finished! This weekend I took delivery of this behemoth that's been well over a year in the making! ​check out the pics on my FB! 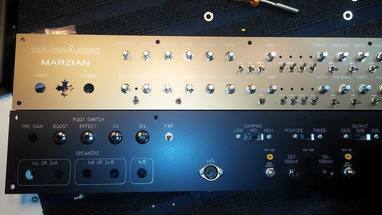 2015/11/24 - Follow the build of my 4-channel monster from TappAmps! Swedish master builder TappAmps. This amp will be the amp to end all amps (at least to me) . Check it out, and follow the whole build process in my FB photo album! 2015/09/06 - New FaceBook artist page. I've made the decision to seriously cull my FB page, and turn it into a strictly private affair. (and an extended holiday leave). I can resume making any demos etc. So stay tuned, I've got a bunch of great gear to demo this fall/Winter. modded by Swedish TappAmps to their "Marzian" circuit. model "Gabriel III", with the Vari12 tone circuit from BQmusic. 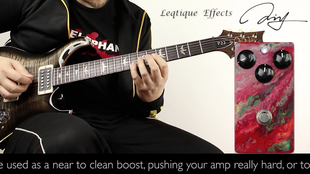 My demo of the new Leqtique "CLHD" overdrive pedal by Shun Nokina, Japan. for Leqtique effects. If you're there, come check us out! Several performances each day, with questions and clinics. 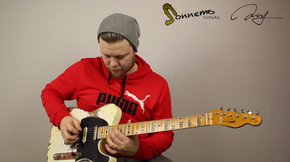 Demo playthrough of a relic tele from Sonnemo Custom Guitars of Sweden. Body: Alder, olympic white heavy relic. Neck: Quartersawn maple, with maple fret board. it will be further reliced and cracked once the finish has set enough; some time this fall. 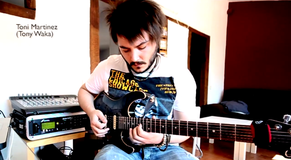 New demo of the "Old Yeller Classic Overdrive" by Lavielectro from Brazil. Using both PRS and Sonnemo custom guitars in this one, through an old Sovtek Mig 50 head. Genius quick-adjust straps with any type of materials and looks you might want/need. Just wicked stuff really, check out the video below. My demo of the fantastic Leqtique "9/9" distortion pedal by Shun Nokina, Japan. 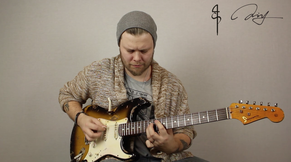 Going through a Suhr Corso. 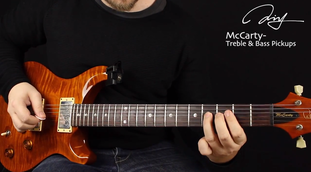 A short demo of the PRS 408 maple top. Finally it's done, my monster, one hour long, PRS MEGA shootout demo. 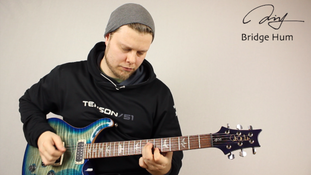 2014/03/23 - Demo play-through of the PRS SE Fredrik Åkesson model. 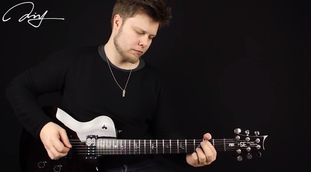 I recorded a play-through demo of another PRS SE model , the signature of Opeth's Fredrik Åkesson. Stay tuned for that! In the meanwhile, click on the image to get to the video on YouTube. 2014/03/22 - Demo play-through of the 2014 PRS SE Zach Myers model. Took possession of this beauty 2 days ago, and of course I had to record a demo of it. It is the new signature SE model for Zach Myers of Shinedown, and it is a fantastic instrument. Time for the first post of 2014! Courtesy of the great people at Marshall Scandinavia, I'm now the proud owner of the new JV Satriani model. Furthermore, the amp has been re-voiced so that it to my ears sounds even better. Couldn't think of a better way to kick of the new year, than with a Marshall blasting behind me! 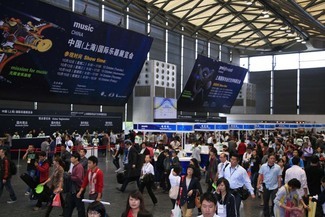 Time for this year's performances at Music China! (leaving tomorrow for a loooong flight via Moscow). If you're at the show, drop by! I'll be performing at the big indoors stage, as well as the (several) out doors stages. as the blog just takes too long to update. Click HERE to get to the album in question. 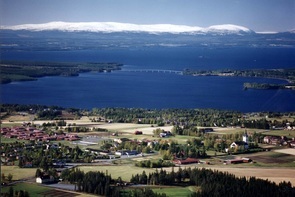 Giged a whole week with the Torpedo C.A.B at Nolia, country with Ulf Edberg and the Highway Boys every day. coming from the Torpedo, and the difference was immense! The sound tech was very happy with the tone as well. Kalle Moraeus made a guest appearance with us. Kalle is using one of my PRSi, and a pedal board I put together for the occasion. I'm very happy to announce that I'm entering a partnership as an artist for Two Notes of France. which I'll be using for all my demos (and live) in the future. Click on the image to get to their website, and stay tuned for tons of upcoming demos/livevideos featuring the Torpedo C.A.B! 2013/04/27 - New Mega guitar jam with friends! phenom Michael Dolce. This is the result. Click on the image to get to the YouTube video. In the video description you will find details about the gear used, as well as links to the guys websites. 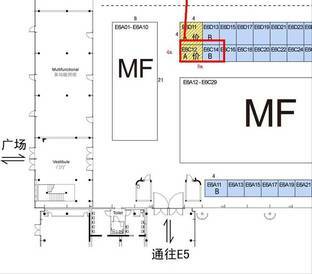 2013/04/27 - Stage is planned for Music China 2013! 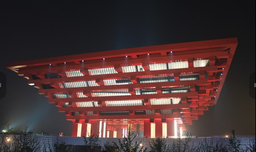 Got a picture from MOEN about the stage they're planning to build for this years Music China messe in Shanghai. so to have a stage like this indoors for performances is pretty awesome! 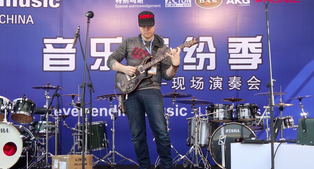 2013/04/08 - The MusikMesse blog is now online (on Facebook)! "MusikMesse 2013" on my FaceBook page, so please go there instead. 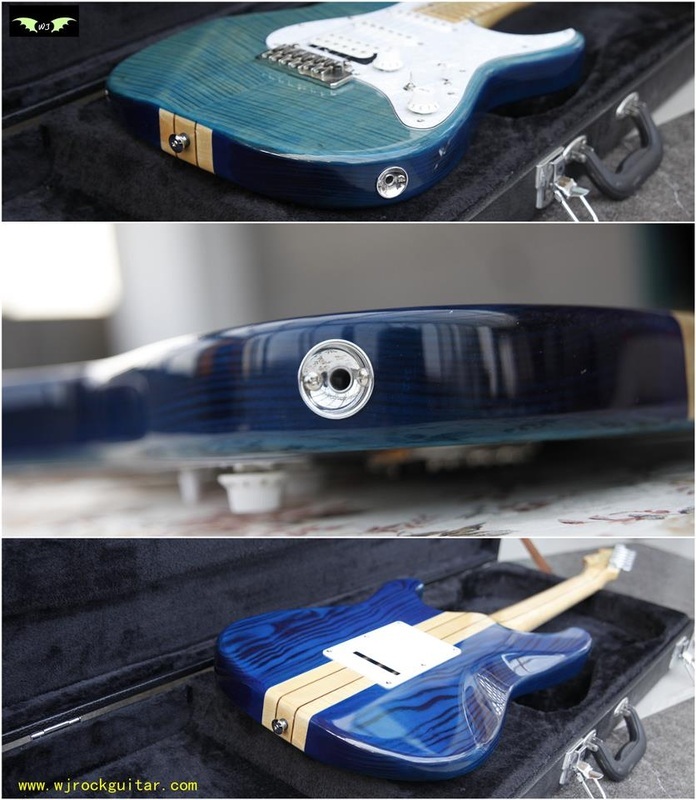 2013/03/31 - The wedding gift strat from WJ custom guitars is finished! WJ custom guitars is building a custom strat as a wedding gift (WJ is a friend of my pedal endorser MOEN). I'm deeply humbled by such generosity! 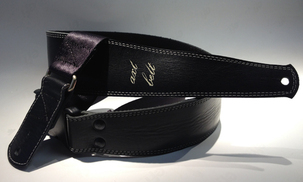 It will delivered to me at the Frankfurt Musik Messe. 2013/02/16 - Booth for Frankfurt MusikMesse is booked! (actually, I'll be in Frankfurt 8-14th, but the show dates are 10-13th). 2013/02/05 - I'm now officially a member of the Rock Demon family! endorsement banner list (under Media/Gear). Now it's time to make things official though! 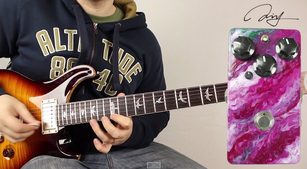 we ended up playing over Martin Miller's fantastic "Rock the Funk" track from his JamTrack Central lesson. Click the image to get to the video! Part two of my new pedal board video. 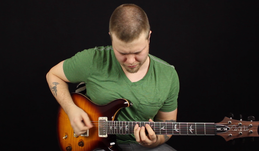 In this part I go through programming patches and demoing some tones! Check it out by clicking on the image to the left. share the whole process with you. to patch cables to choosing pedals and layout. 2012/12/31 - Happy New Year, with BIG news! Here's a Happy New Year from the Lainegard family! 2013 will be our greatest year yet! we will become parents come May! 2012/12/31 - Three videos from the Japan clinic! Laurie Monk recently added this clip that he shot during Frankfurt Musik Messe 2012. He caught me improvising one of Tom Quayle's tracks. 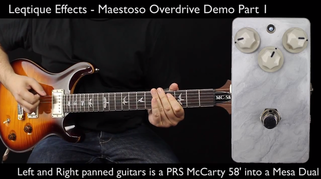 Part two of a two part demo of the Leqtique Maestoso Overdrive. and built on turret boards, so each is unique. in this part I will cover more classic OD tones. As always, click on the image to get to the video. (you will also find part 1 on my YT-channel). 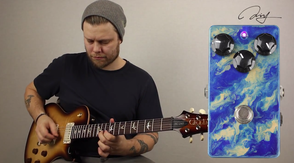 Here is a demo of the new MOEN Custom Shop - Dual Soul Compressor. latch switching (ie. switching channels of an amp). 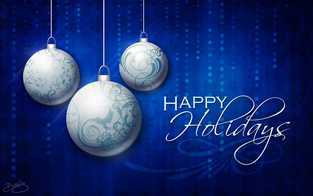 Check it out by clicking on the image! 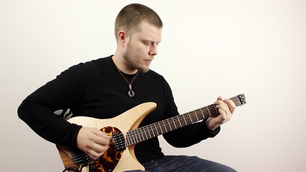 opportunity to shoot a short demo/playthrough of the Varberg model, #35. Crazy good guitar, that sounds and plays great. But here it is anyways, just click on the image to view it on YouTube! 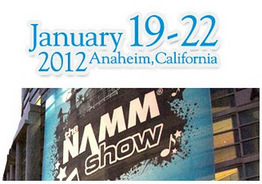 NAMM 2013 in Anaheim and Lugano Music is out for me this time though. 2012/10/10 - The Asian tour blog is up and running! 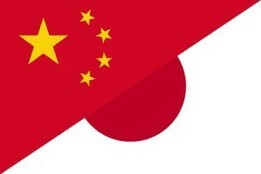 (China and Japan). Check out the blog section here! 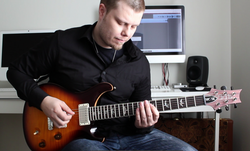 New video up, demo/playthrough of my new PRS P22, wonderful instrument! I'm not only demoing it on itself, but also compare it A/B with a Taylor acoustic. and other clinics. More dates might still come. Date is now SET for my clinic in Tokyo with Leqtique effects and Shun Nokina Design. Saturday 20th October, 5-7PM, at Ikebe-Gakki AmpStation (3rd floor), in Shibuya, Tokyo. Dates for Lugano Music Messe 2013 in Schwizerland is set. I will perform for Leqtique Effects ( Shun Nokina Design), 11-13 January 2013. Looong days of recording at the moment. 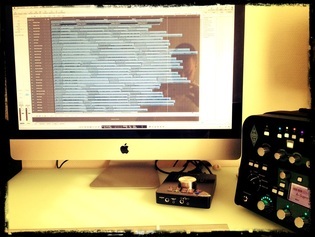 Recording clips for every single amp profiled by TheAmpFactory. just sitting down and letting the amps dictate my playing. and MOEN FX and myself will now have a bigger and better setting! Click on the picture for popup. 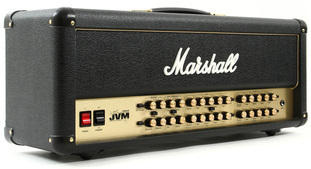 from Koch amps, called the Jupiter. my upcoming signature Parallax overdrive! Don't miss that! and with pedals as well. Check it out (as always by clicking on the image to the left). that does regular OD, to super high level boosting, to some pretty mean distorted tones. conjure up some more classic OD tones. Click on the image to the left to get there! 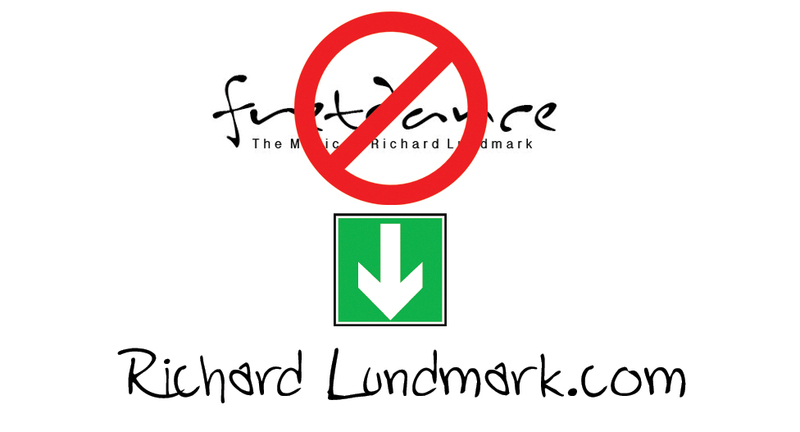 2012/07/24 - Richard Lundmark is no more, say hi to Richard Lainegard! So, in preparation for me and my fiance's wedding, we have changed our surname to "Lainegard". This name is a new family name that combines the names of our respective family homes. the domain name richardlundmark.com, in order to re-direct new visitors to the new site! old duck tape (and looks pro too) =) These works great for drums as well. drum stick holders and stuff. Check them out by clicking on the image to the left! 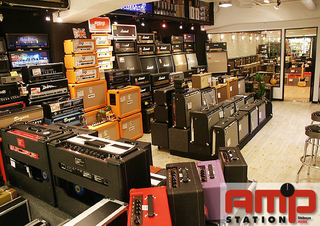 various combinations, with everything from clean to rock tones. 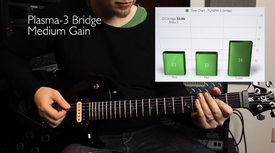 Great sounding pickups, and at a very affordable price range! Check the demo out by clicking on the image to the left! 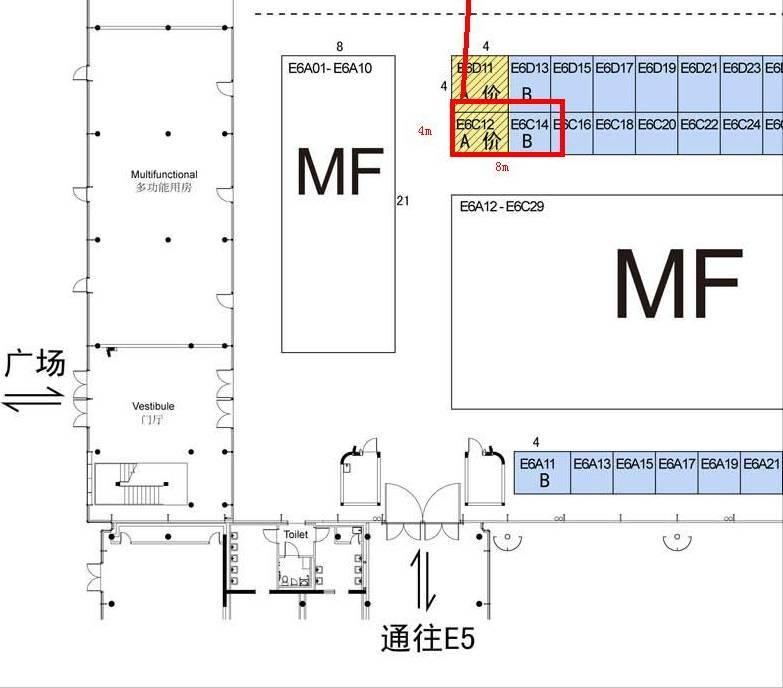 Just got the word that the booth(s) in Shanghai will be #E6A11 and #A13, for a total of 7x3m. SO, if you're in Shanghai during the show in October, stop by MOEN FX! (link on the "home" page), or click on the image to the left to go to the blog. (maker of my upcoming signature OD), and in Japan with the outstanding boutique pedals Leqtique. I'll update the live section with specific dates, times and places for each individual show once a s chedule has been set. 2012/03/12 - Frankfurt Musik Messe 2012 with blog! Heading out for Frankfurt Musik Messe on Monday 19th March! 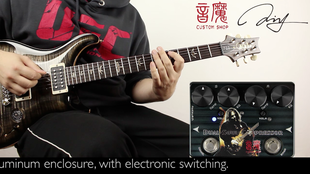 I will be demoing for Leqtique effects, Japan (just as I did at NAMM). Frankfurt-blog here to stay tuned for all the madness! And, if you're at the show, stop by at Hall 4.1, booth E37 !!! no backings or fancy recordings, just me and the guitar going through some clean and dirty tones! Click on the image to the left to get to the YouTube video. 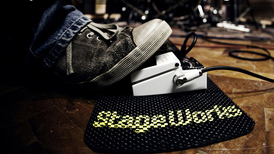 light weight aluminum housings, with great quality, will fit right at home on any pedal board. The can also be linked together (which is the way I use them) to power even more pedals. so check them out by clicking the image on the right. the founder of MOEN at NAMM, and was blown away by the quality and design of his line up. I'm using his GEC9 pedal switching system, and his compressor and delay pedals. There is also a "secret" announcement to be made in the near future! Stay tuned! And check their line up by clicking on the image! 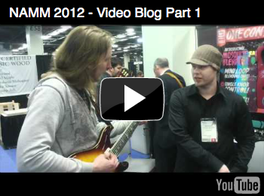 You can also see me use the GEC9 and pedals in the NAMM 2012 blog! of my site (top menu above, far right), and just scroll down to read through the posts. 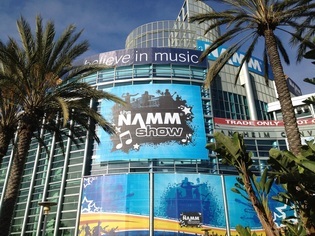 2012/01/16 - NAMM 2012 Blog started! assorted famous guitar players, and cheese cake! and just scroll down to read through the posts. 2011/12/29 - New endorsement with DEEFLEXX sound systems from HooVi! 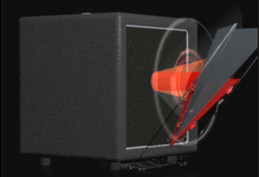 HooVi has invented The "Deeflexx", a quantum leap in sound technology! Say goodbye to plexiglass screens, beam blockers and what not, this is the future! with me to the NAMM show, so you will hear some great guitar tones in the Leqtique booth (#1143) opposite the Hall E Café! 2011/12/25 - New guitar lesson at Infinite Guitar.com "X-mas Thunder from Down Under"
means that this is also very in-depth tutorial in how to nail the AC/DC style and sound! Check it out by clicking on the image to the left! rip it up! Click on the image on the left for the video! image on the left for the video! pedals against one another. In this part I just play them all through "raw". In part 2 (up soon) I'll play through the same pedals over a backing track, to give you an idea of what they sound like in a musical setting. Click on the image on the left for the video! 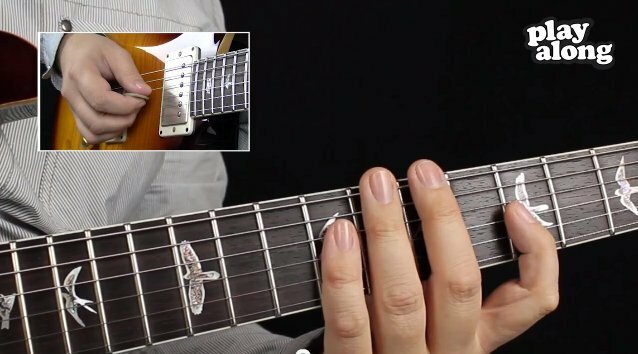 2011/12/01 - New guitar lesson at Infinite Guitar.com "Pentatonic Tapping & Open Strings"
This new lick-lesson gives you some sequences of tapping in the Eminor pentatonic scale. utilize these in your own playing. To check it out, click the image on the left. 2011/11/14 - New guitar lesson at Infinite Guitar.com "Finger Independence and Coordination"
but is not the usual "scale up and down" routine. Check it by clicking on the image! 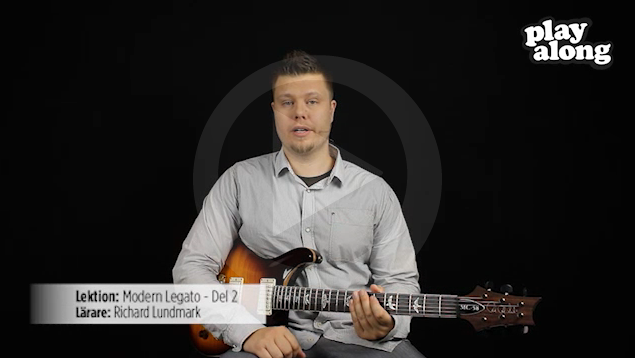 Nu är del 3&4 i min lektionsserie om modern legato och hybrid picking uppe på PlayAlong.se! samt betydligt mer avancerade skal-val, mer inriktade mot improvisation i rock och fusion. 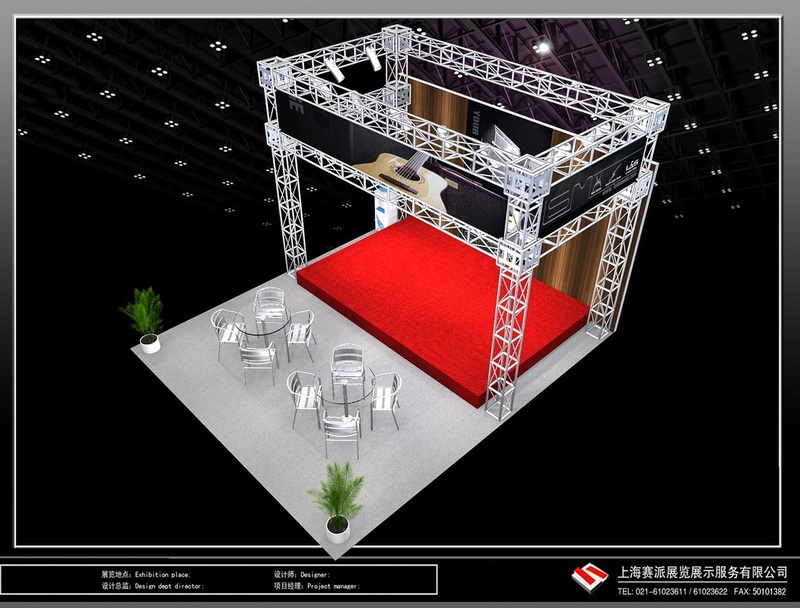 2011/10/27 - Booth no. 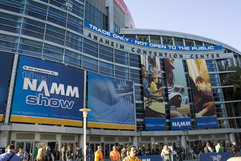 for NAMM 2012 confirmed. booth #1143, with Leqtique effects of Japan (Shun Nokina design). 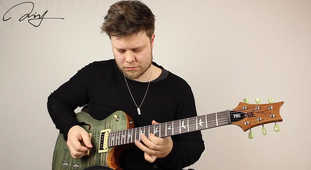 Nu är del 2 i min lektionsserie om modern legato och hybrid picking uppe på PlayAlong.se! 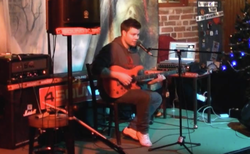 mer inriktade mot improvisation i rock och fusion. Klicka på länken ovan! Då var så äntligen min första lektionsserie uppe på PlayAlong.se! framförallt för rock och fusion. och du kommer till den första genom att klicka på bilden till vänster. både inom teknik, teori och improvisation. Så håll utkik här så missar du inget! 2011/09/15 - New lesson material in Swedish coming your way through PlayAlong.se! advanced students! Stay tuned for my first lesson series, coming VERY soon! 2011/09/15 - New guitar lesson at Infinite Guitar.com "Shawn Lane Lines"
great Shawn Lane. To check it out, click the image on the left. 2011/08/25 - New guitar lesson at Infinite Guitar.com "Lateral Pentatonic Tapping"
but also even more so when your hands are spread far apart, several boxes apart even. To check it out, click the image on the left. 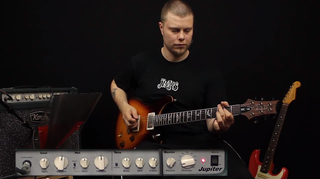 Ever wanted to learn more about how to set up and adjust your instrument? 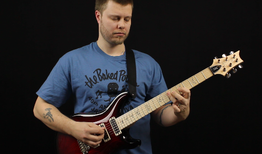 Then check this video-series I did for my previous endorsers at Flaxwood Guitars. be made for PlayAlong.se in the future! As always, click on the image on the left to view the videos. 2011/08/22 - New guitar lesson at Infinite Guitar.com "Note Targeting in Pentatonics"
and learn how to conceptually visualize scales and keys using scale superimposition. the band to allow one lucky winner the chance to feature his/her solo on their new album! 2011/07/18 - New guitar lesson at Infinite Guitar.com "Hybrid Lick Extensions"
in improvisation over an A Dorian groove. 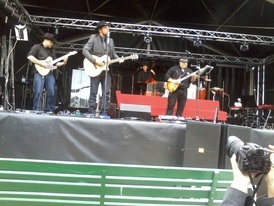 2011/06/21 - Tom Quayle jam! 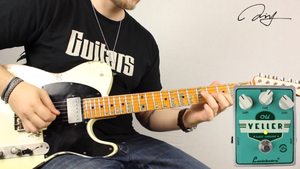 Sat around jamming over a brilliant backing by Tom Quayle, and here's what came out. make sure you contact Mr.Quayle!! As always, click on the image to view the video on YouTube! 2011/06/04 - New website launch! FretDance.com is no more! Welcome richardlundmark.com! and I feel that the time has come for me to drop this domain in favor of my own name. musical incarnation, I feel it is also time to shed my FretDance domain. www.richardlundmark.com. Once again, out with the old, in with the new! You can still find my old "Fretdance (2003)" album free for download here. As always, click on the image to view the video on YouTube! (in standby/preamp out mode) into Recabinet 3 in Logic. 2011/05/01 - New guitar lesson at Infinite Guitar.com "Nuno's Trick Bag - Funk Rock Licks"
packed with licks and tricks in the style/genre of Nuno Bettencourt of Extreme. 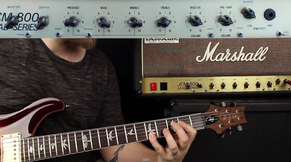 This time Mats Ronander's old -71 Goldtop got to see some air time. Check out the performance video by clicking the image on the left. If you'd like it, go to InfiniteGuitar.com for the full lesson with transcription. 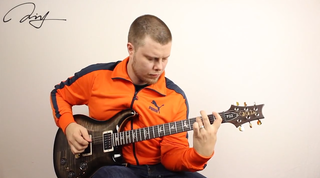 Today the top 10 vids for the Guitar Control Solo Contest were announced. Myself, I finished in 2nd place. Click the image on the left to check out my solo. timing, and feel, not to mention amazing tone. Although, it would have been cool to hear him solo for longer." 2011/03/16 - New endorsement with Recabinet! responses and added the coolest and most user-friendly interface ever! 2011/02/20 - Guitar Control Solo Contest Entry. Stumbled across this competition in a forum and thought the track was pretty happening! Has been years since I entered something like this (last time I felt compelled was for the Greg Howe ones). Check it out on YouTube by clicking on the image at the left! 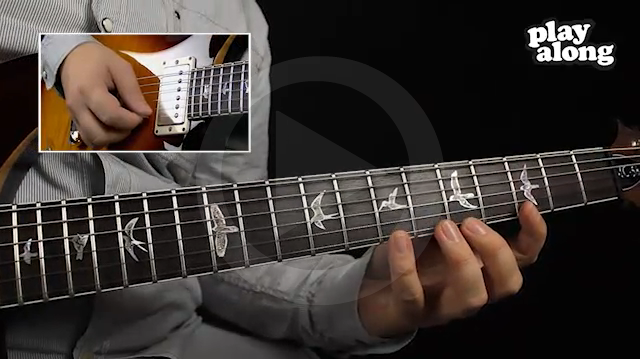 Dm Groove track from the incomparable Tom Quayle's excellent Melodic Minor lesson. Doing a guitar clinic at the Beatmeet festival in Umeå, Friday February 18th, 18:00.
technique, improvisation, guitar set-up, what ever you want! The clinic will be held in Idun Folkets Hus in down town Umeå, in the room "Loke" at 18:00.
guitar clinic at the BeatMeet festival. before this so don't be confused. those were recorded, thus this first part gives a better representation of what pedal sounds like. check it out by clicking on the image on the left (you will then be able to watch all three parts in sequence). 2011/01/22 - The Blog is now live! but also extensive posts on music in general and guitar playing in particular. Click the open book on the left, or find it on the top nav-bar. impulse responses. Furthermore I’ve used a PRS 513, a 1971 Les Paul, and the Leqtique "Maestro Antique OD"-pedal. 2011/01/12 - PRS 513 meets Leqtique "Maestro Antique OD"
Uploaded a short vid with a PRS 513 through a Leqtique "Maestro Antique OD"
(a Japanese boutique "modern" tube screamer). Very open, very clear and creamy. I get some questions regarding my first album FretDance (2003), and if it is available to purchase online. so what I've done instead is to give you the chance to listen to and download the entire album for FREE! will be in this genre, so expect something very different from what you hear on FretDance. I've made the album available on Soundclick, so just click on the image, or HERE to listen to and download the tracks off the album. Infinite Guitar Santa's Knuckle Busting X-mas Special! Check it out, and go from Elf to Grinch in 4 steps! Hi guys, did a short clinic today at a local metal festival. Redwirez cabinet impuls responses (Boogie w. V30s/SM57 Cap Edge -1). Click on the image to the left to go directly to the vido on YouTube, or watch here at the website in the Media section!